FREE SAME-DAY SHIPPING on select Items + 0-hassle returns! 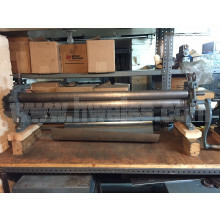 We carry a large selection of Pre-Owned Rollers for all of your metal rolling needs. 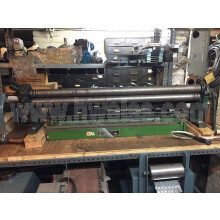 From manual slip rolls to power plate rollers, we have machinery to roll cylinders from 26 Gauge to 1/4” in material widths of 2’ to 6’. So, please view our inventory and call with any questions you may have. Get updates about new and used machinery discounts and more!